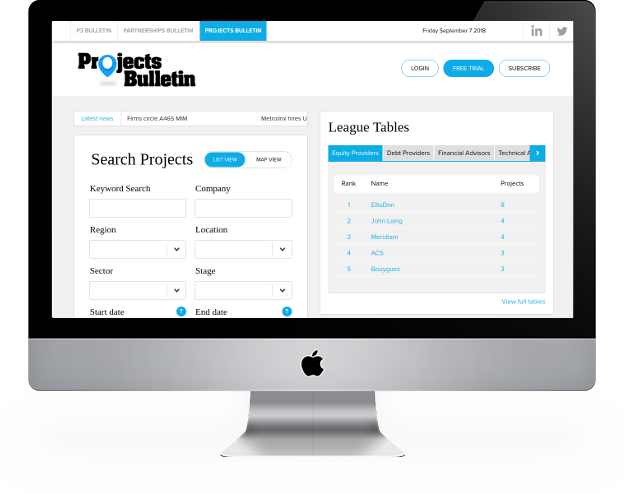 Search the sector, region, phase and value of projects that fit your business remit. Understand where new pipeline of projects is emerging. Compare markets across the world using our map based searchable tracker.